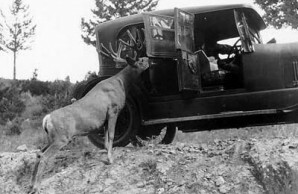 A buck begs at car in Yellowstone National Park, 1926. 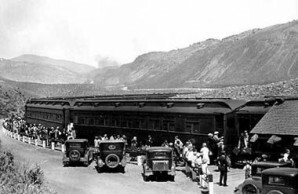 Cars meet Yellowstone-bound passengers beside the train at Gardiner, Montana, in June 1930. To Olmsted, mere public acquiescence was not the hallmark of democracy. He was sophisticated enough to see that Niagara as it was represented the imposition of a standard of taste no less than Niagara as he sought to make it. In the former case it embodied the standard of taste imposed by those whose goal was to exact as much money as possible from the tourist. In the latter it would reflect the aspiration of those who believed that an experience of quiet solitude in a setting of untrammeled natural scenery could attract and stir the contemplative faculty in even the most ordinary citizen. Niagara lost not a whit of its popularity after the state park was created and the most obtrusive structures and most strident hawkers removed from its premises. The national parks, kept largely untrammeled, have grown in popularity with each passing decade. 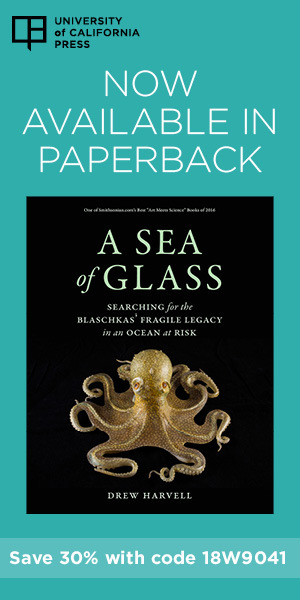 The wilderness system has proved itself beyond the most extravagant expectations of those who struggled for its creation against continued charges of antidemocratic elitism. At the same time, the landscape is strewn with the remnants of once-popular resorts developed down to the last acre of available land. Is there anyone today who would trade Glacier National Park or the Everglades for Atlantic City, or who, recoiling today from the power lines and neon in the vicinity of Niagara, does not believe that its environs ought to have been reserved in the national parks model a century and a half ago? As Olmsted demonstrated, the question in a democratic society is not the acceptance or rejection of what the people want. People get the recreation that imaginative leadership gives them. No one wanted Disneyland any more than they wanted Yosemite National Park. The question is whether there is a legitimate place in this society for recreation that is not likely to be sufficiently profitable for private entrepreneurs. It is to this question that Olmsted provided the distinctive answer that lies at the heart of his achievement. The essence of recreational policy in a democratic society, he believed, was the willingness to treat the ordinary citizen as something other than a passive customer to be managed and entertained. Olmsted based his theory of recreation on what he called “a faith in the refinement of the republic,” a faith in the possibility of liberation from self-interested manipulation. Leisure was the counterpoint of life for Olmsted. It was the occasion for putting all the busy, filled hours of daily routine into perspective. He fully appreciated that in the hurried pace of urban life in an industrial age, nothing was more essential than occasions for testing the importance of one’s daily tasks against some permanent standard of value. Like other observers of the industrial world, he perceived the dangers of a life of meaningless activity where all that had stood for permanence and value in the traditional world had been swept away—the centrality of the church, continuity of place and position, the binding forces of tradition itself. Unlike some great scholars of industrialism, Olmsted was fundamentally hopeful. 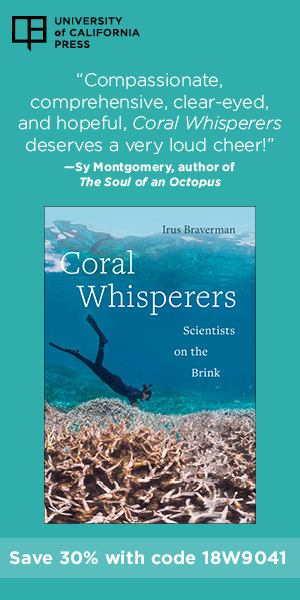 He believed it was possible to engage the contemplative faculty by inserting in the physical setting of the modern world a rhythm of nature as a standard of permanent value. Everywhere in his work one basic idea is dominant—the idea of contrast. Modern man must have an opportunity to contrast the pace, setting, values, and activities that dominate his daily life. He must be permitted to stir the contemplative spirit by being provided an experience that literally removes him from all the forces that impel his daily routine. We want a ground to which people may easily go after their day’s work is done, and where they may stroll for an hour, seeing, hearing, and feeling nothing of the bustle and jar of the streets, where they shall, in effect, find the city put far away from them. We want the greatest possible contrast with the streets and the shops and the rooms of the town. . . . We want, especially, the greatest possible contrast with the restraining and confining conditions of the town . . . a simple, broad, open space of clean greensward, with sufficient number of trees about it to supply a variety of light and shade . . . to completely shut out the city from landscapes. . . . What we want is tranquility and rest to the mind. A park full of human improvements will of necessity be a place that reflects the fashions and interests of the moment; it will emphasize and glorify the values of the moment. A natural park has nothing so much as the quality of timelessness. It stands outside the scale of human achievement.